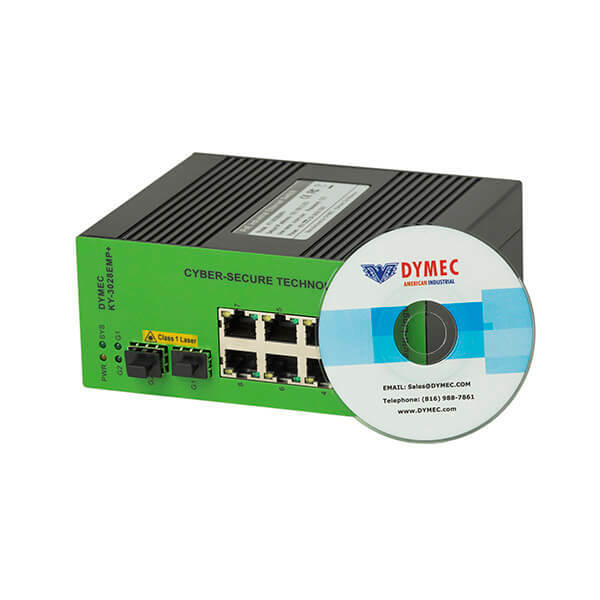 DYMEC provides unique solutions, technology, and services capability that help operators, from the largest datacenters to the most remote off-grid mountaintop, keep their networks secure and with zero packet loss. 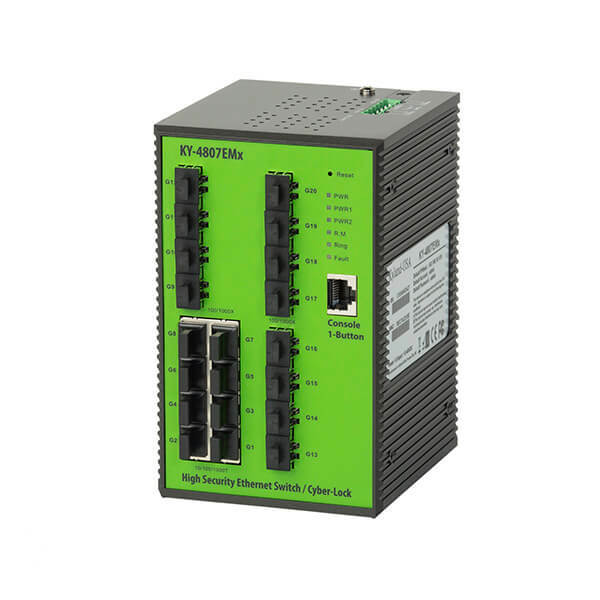 Our products and services are used by telecom, wireless and cable broadband service providers to ensure uninterrupted service and five 9’s Reliability in the operation. 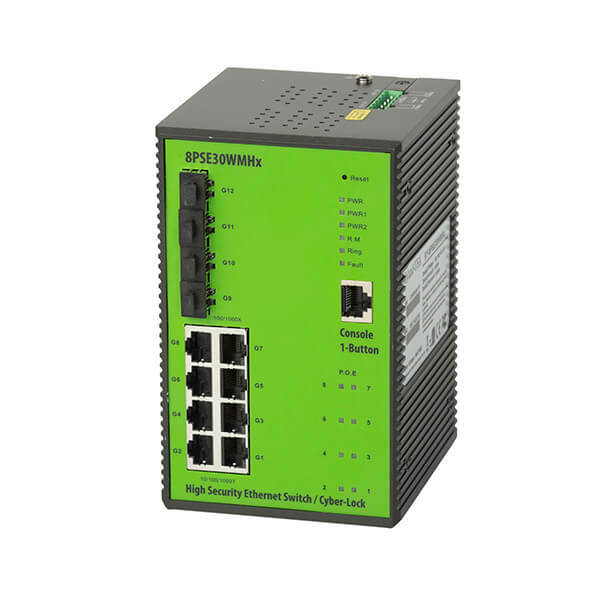 DYMEC products can be found in data-centers, central offices, cell towers, outside plant fiber optics and customer premise facilities for mobile internet and cloud computing applications. While our products continuously adapt to evolving service-provider needs, our professional services team relies on decades of experience and proven systems engineering and installation best practices to safely deliver results that exceed our customers’ expectations. 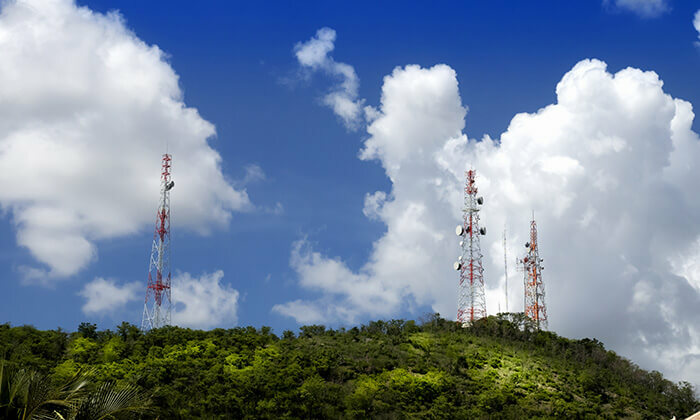 We also offer a turnkey platform of comprehensive telecom services ranging from network design and planning, detail engineering, furnishing and installing, all the way to field service, parts and repair – enabling speed to market globally. Our training offerings help you become subject matter experts in the planning, design, implementation, and optimization of our products through hands-on labs in our facilities or on-site courses customized to your specific requirements. DYMEC – Rocks!! America’s Rural Telecommunications Providers are working to help secure Industrial & Agricultural facilities in rural America, including pipelines, power substations, crop storage, warehouses & distribution require protection. DYMEC with the RTS offers the new Q-Guard – a Lidar based Perimeter Control System. Designed for effective perimeter control with no false positives.